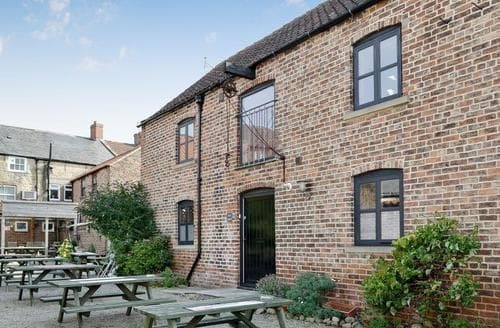 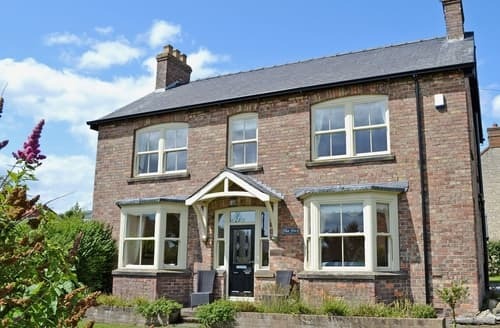 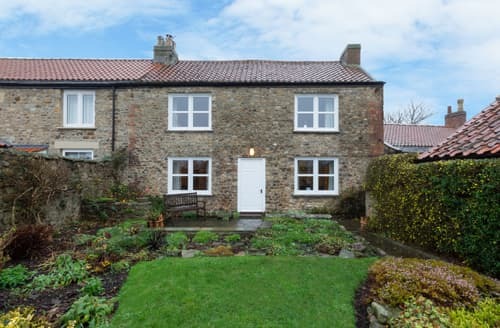 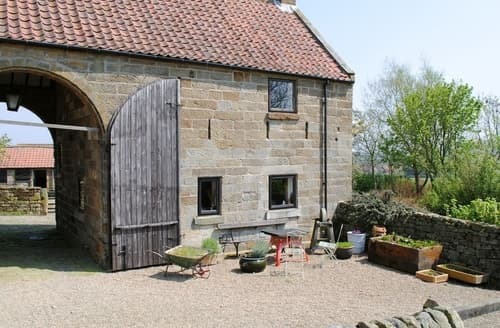 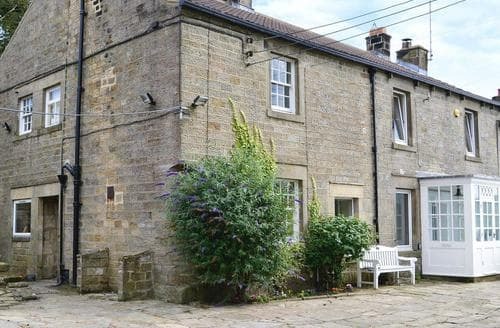 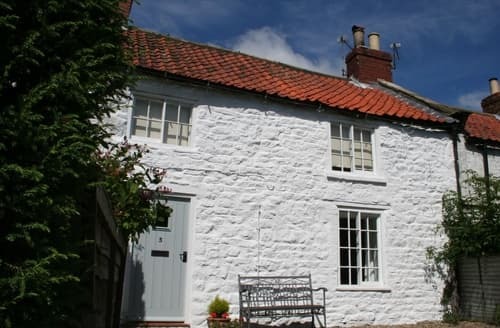 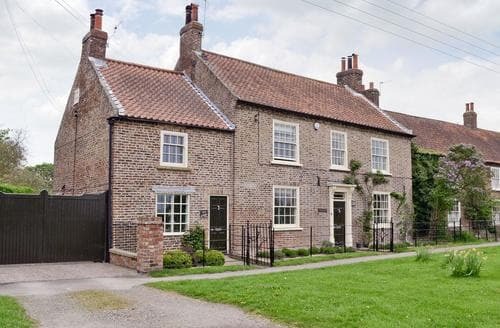 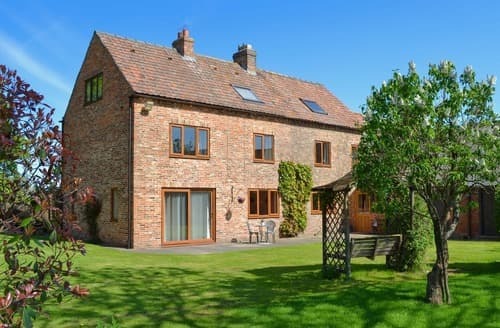 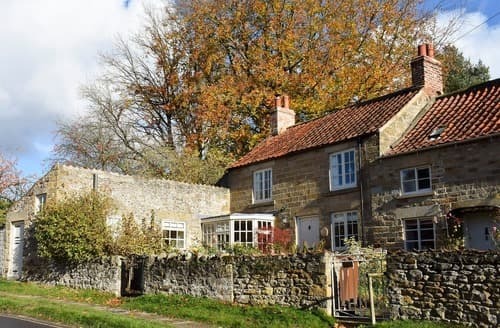 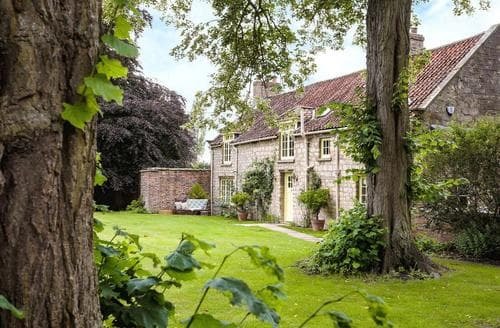 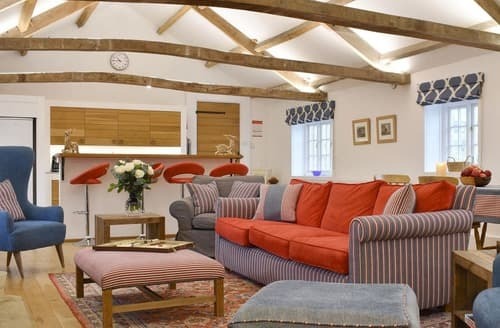 This charming property is located in the beer garden of the Wagon and Horses Inn in the lovely market town of Bedale. 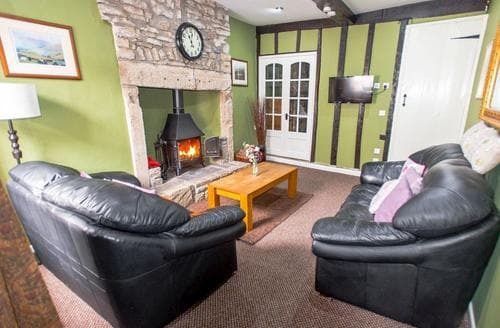 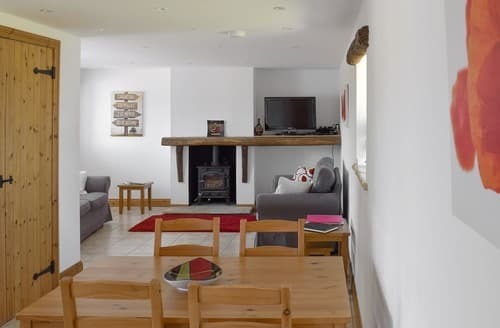 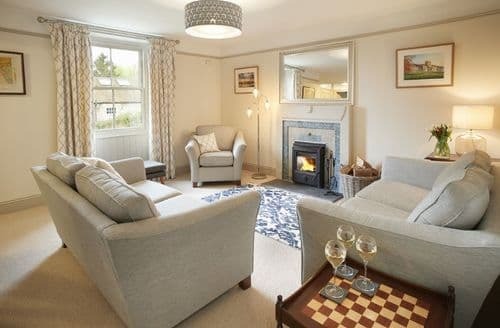 This luxurious first floor apartment, with a roaring wood burner and pretty courtyard, is perfect for a relaxing break all year round. 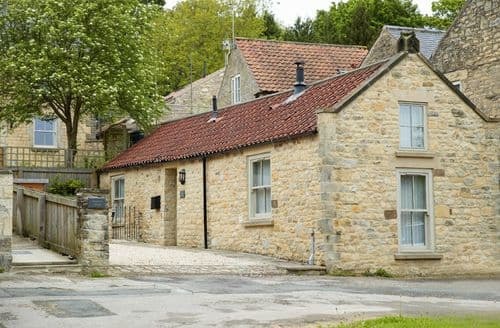 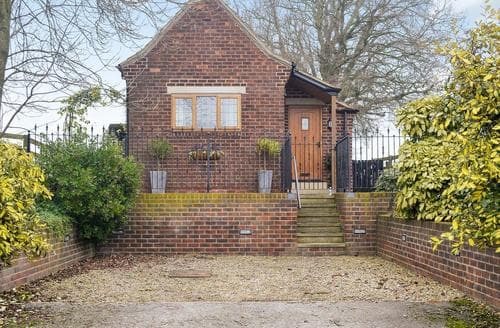 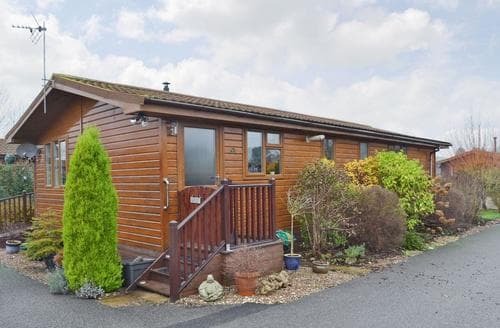 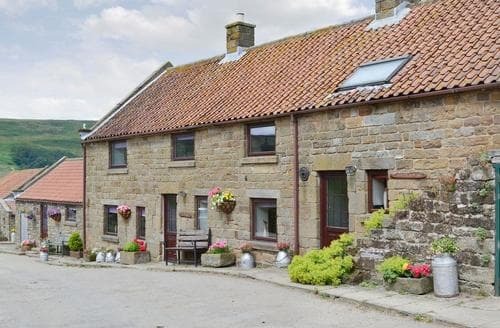 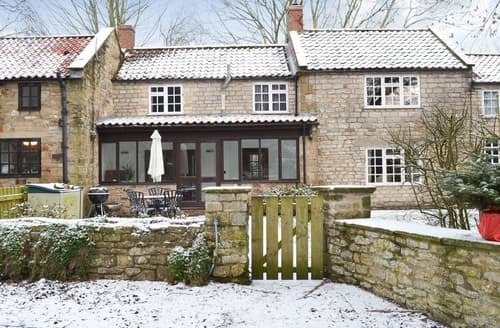 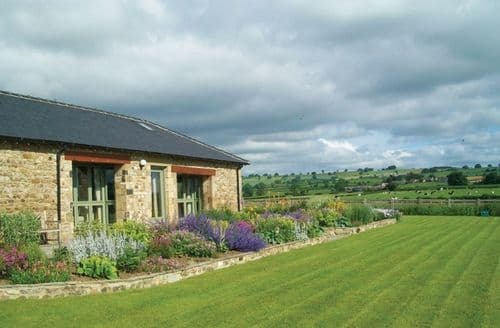 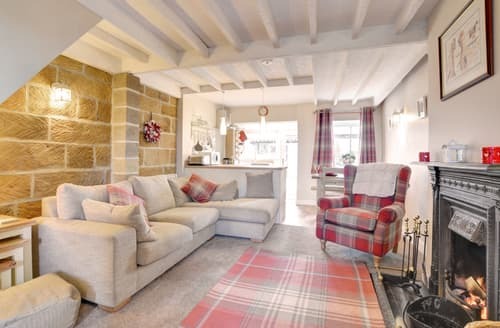 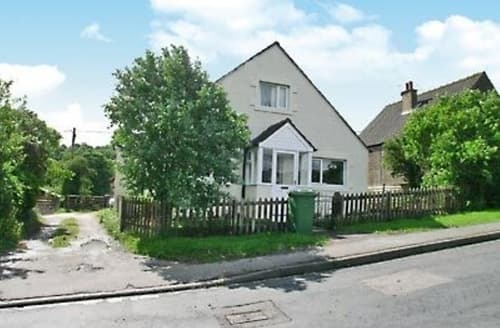 A detached bungalow perfect for a family holiday situated in the picturesque and tranquil North York Moors. 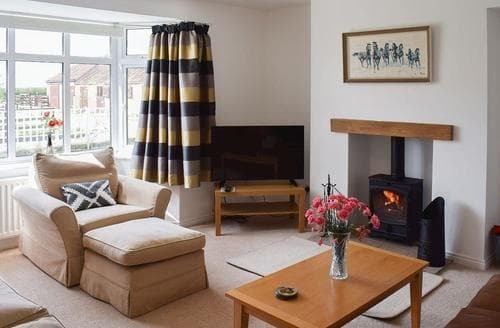 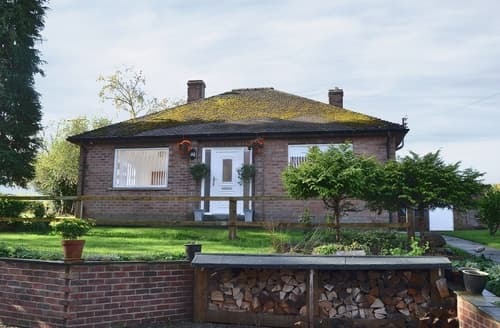 Situated on a friendly holiday park, this wheelchair friendly property with a multi-fuel burner and enclosed garden lies close to York.